These acclaimed authors convened for a special panel to celebrate Writers & Company's 25th anniversary. 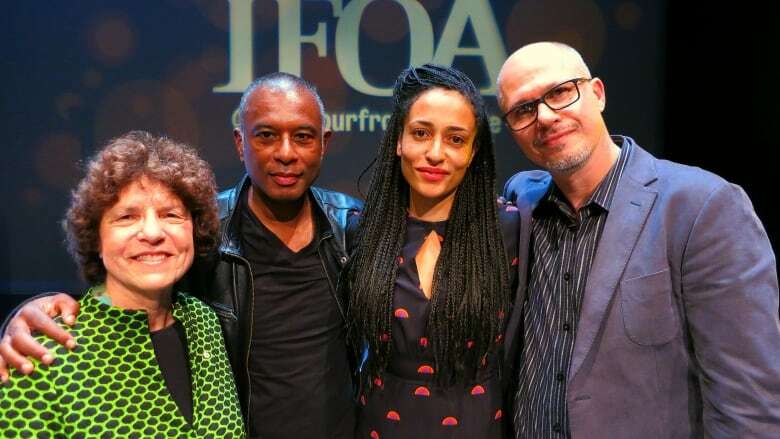 Aleksandar Hemon, Caryl Phillips and Zadie Smith joined Eleanor Wachtel on stage at the 2015 International Festival of Authors to celebrate Writers & Company's 25th anniversary. Aleksandar Hemon's books include his debut story collection, The Question of Bruno, and his novels Nowhere Man and The Lazarus Project. His latest book is The Making of Zombie Wars. Caryl Phillips is a novelist, playwright, essayist and academic. His latest novel, The Lost Child, takes on the origins of Heathcliff, Emily Brontë's mysterious hero of Wuthering Heights. Zadie Smith started writing her first novel, White Teeth, while she was still a student at Cambridge. 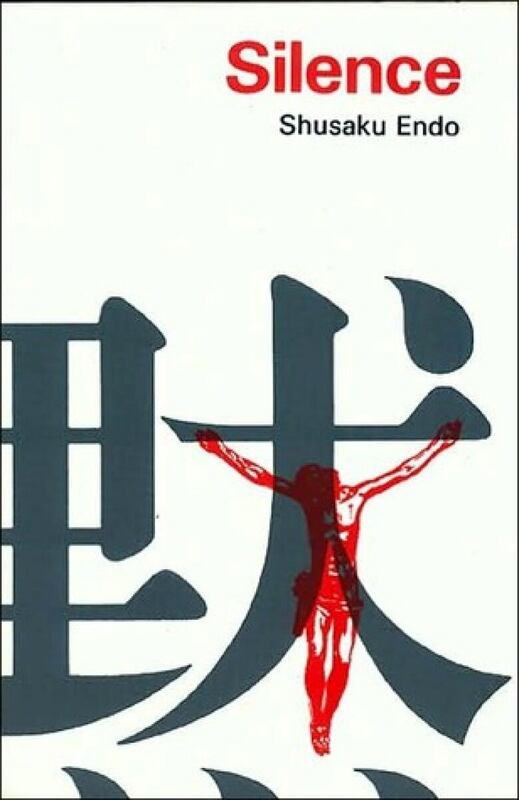 It was translated into more than 20 languages, selling over a million copies. Her most recent novel is NW. The moment when I shifted gears in terms of my reading was when I was a teenager. I wanted to hide from my parents. When I became a surly adolescent, I began to dive into large books like Middlemarch, like Anna Karenina, like Madame Bovary, like Tess of the D'Urbervilles, books in which I could hide and imagine a world that was different from the house that I was living in. It didn't seem that great to me, it seemed as if everyone else was having a better time than I was. I wanted to have this alternative world. I loved words, I loved reading already, but there was the pushing of a 'Down' button on the elevator, if you like, into what Harold Bloom would call 'deep reading,' when I became a teenager. I really began to immerse myself in narrative, and in alternative narratives to the one that I was living. I just became deeply interested in other people's lives. We edit the stories of our lives to comply with what we think of ourselves right now. But then we become who we are now because we were all these other people before. And so this requires some kind of continuity to cover up for discontinuity. And for me one of the great pieces of continuity of my life, which has been disrupted a few times, is reading and my relationship to books. This is why re-reading is so rewarding to me now. Nabokov said rereading is all that counts. To measure the distance from your previous self, the self that read that book before. It's always interesting. 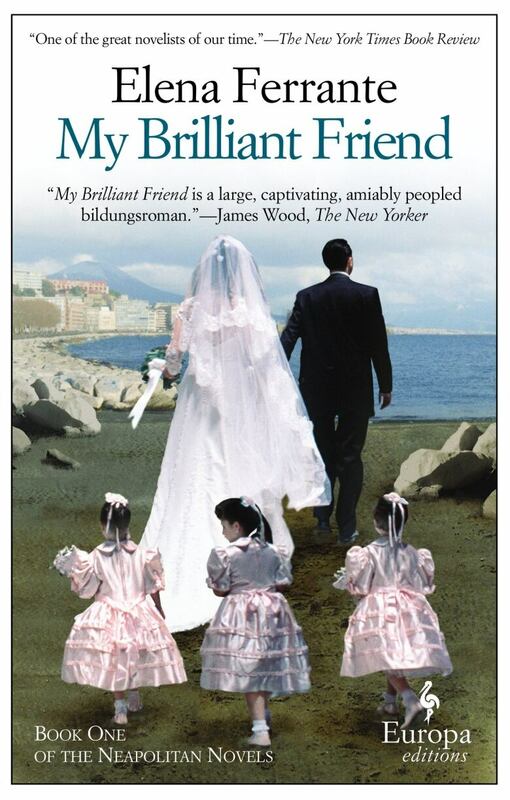 Elena Ferrante's Neapolitan novels are a tetralogy consisting of My Brilliant Friend, Story of a New Name, Those Who Leave and Those Who Stay and The Story of the Lost Child. When my brothers and I would type out stories, famous stories, like Agatha Christie stories. In my brother's case, he typed out entire comedy routines. There's nothing original in that habit. I think sometimes kids who want to write put a lot of emphasis on finding their voice. But that was not my experience. My experience was just copying — very, very closely — other people's stuff. I think it's quite typical of writers. The emphasis is on the sentences themselves, not on you finding some unique voice. Her books are brilliantly narrated and have such a great intensity. They deal with the unforeseeable subject. The books are organized into short chapters and most of them end up with some kind of seeming resolution to the conflict in the chapter. But in the next chapter, new conflict begins. And this rolling forward, in that way. This is what is so compelling about it. But it's not just a narrative trick, it is part of the strategy, organized around the unforeseeable subject. I keep thinking about this. I read these books and thought I needed to start doing things differently. Silence is a work of historical fiction about a Jesuit missionary who sent to seventeenth century Japan. When you read her, you realize that she is incredibly clever — an intellectual, in fact — and that nothing in that book is accidental or secreted. That may appear that way. I don't think I've had more joy reading in a very long time. A few years ago I had a conversation with Paul Schrader, who wrote Taxi Driver. I told him that I thought Silence by Shūsaku Endō was a great masterpiece and that he should check it out because he directed Machine. And I read about a year ago that Scorsese's next film is Silence. So I went back and read the novel. Quickly, before the film comes out, read Silence. Aleksandar Hemon, Caryl Phillips and Zadie Smith's comments have been edited and condensed. Music to close the episode: "My Song," composed and performed by Keith Jarrett.